Online Advertising Promotion: Let more people know via online advertising. Based on the marketing needs, Echemi sends EDM emails to target customers and conveys related news to promote transaction. EDM emails contain advertising, product information, market investigation, promotion activities. Through these emails, members can get more new customers and keep good relationship with old customers. To provide special services for you. EDM data feedback, including analysis of arrival rate, open rate, independent open rate, click rate and user behavior. 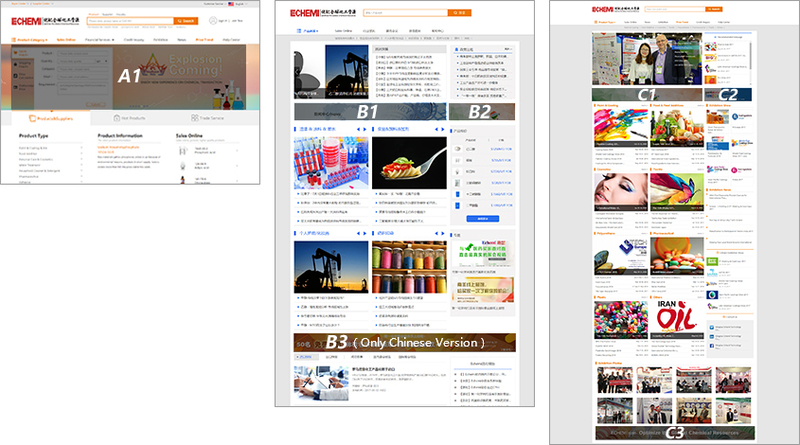 Echemi has attended more than 100 exhibitions all over the world. Members can make marketing and maintain relationships with customers. 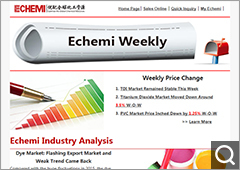 Echemi has attended exhibitions in many industries and made comprehensive reports. Global exhibition information will be updated in time. 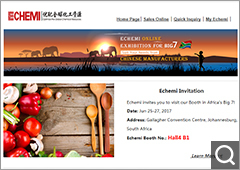 Echemi brought out the online Africa's Big Seven exhibition and 30 suppliers came to the online mall. All these 30 suppliers have their own booths. 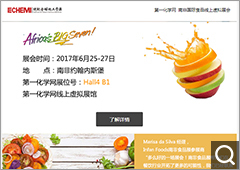 During this exhibition, foreign customers came to the online exhibition and they can find the products they need quickly and find the right supplier. 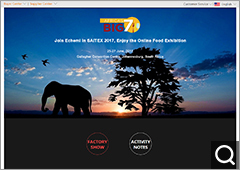 The online exhibition showed the comprehensive information of suppliers. Given the rich resources in Pakistan, Echemi will guide 4 suppliers at the lowest price to attend the exhibition. Meanwhile, Echemi will hold special meeting for pharmaceutical producers and customers. More than 20 media in Pakistan will interview exhibitors and publish related news on Pakistan's national television station. Echemi owns 8 foreign Operation Center and these centers can help suppliers to know the local market. By visiting key customers, Echemi helps build transaction bridge between suppliers and buyers. Based on the massive chemicals' info and 10-year experience of foreign trade, Echemi specializes in serving chemical producers' export business. 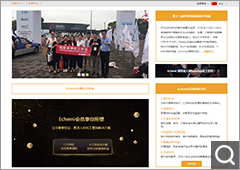 Echemi provides all-round export declaration, order confirmation, safe funds service to complete the information exchange between suppliers and buyers, promoting the brand influence in the foreign market. Echemi provides hosted services to Chinese chemical suppliers, offering all-round export services and simplifying the export procedure. Specific items include the management of online shops, online service of professional sales team, timely follow-up of online inquiry, order confirmation and export operation, maintaining the customers of suppliers, helping with suppliers' brand promotion in foreign market and value-added operationg services: overseas advertising, overseas exhibition, etc. Company Credit Investigation Report is provided by Echemi and SINOSURE. SINOSURE makes forensic analysis of targeted company's registered capital, share structure, management information, operation status, risk information and credit standing through overseas credit bureau's field research, background investigation, and online and offline verification. This can assess company's credit in all aspects and make whole credit report. This service can help Chinese suppliers avoid trade risks and make the right choice. >> To increase credit management level and enhance competitive advantage and profitability.